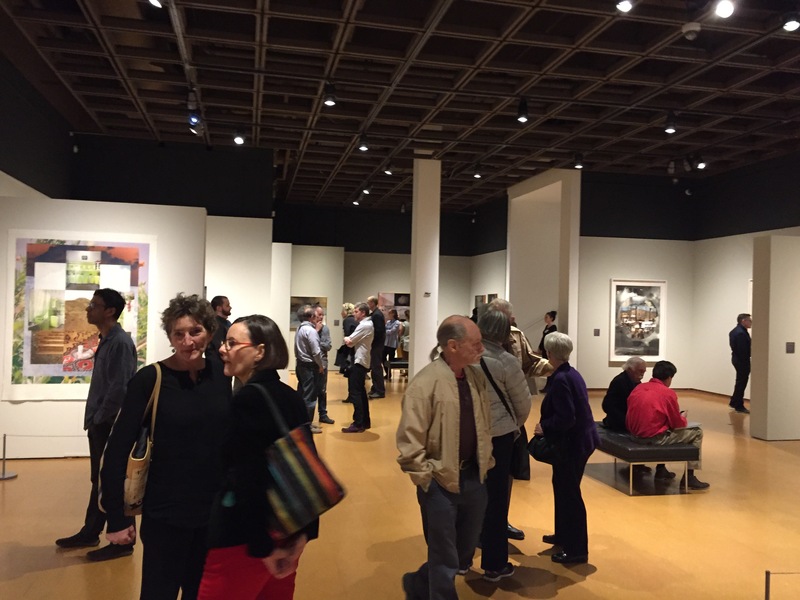 Thank you to all who contributed, all who attended, and all who lent their support in the creation and exhibition of these works! 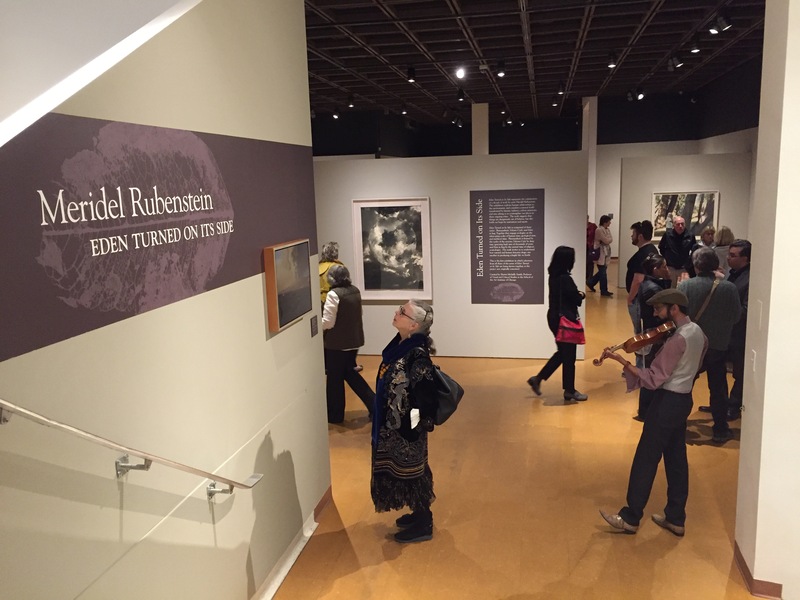 Oppenheimer’s Chair and The Meeting at New Mexico History Museum, through May 2019. 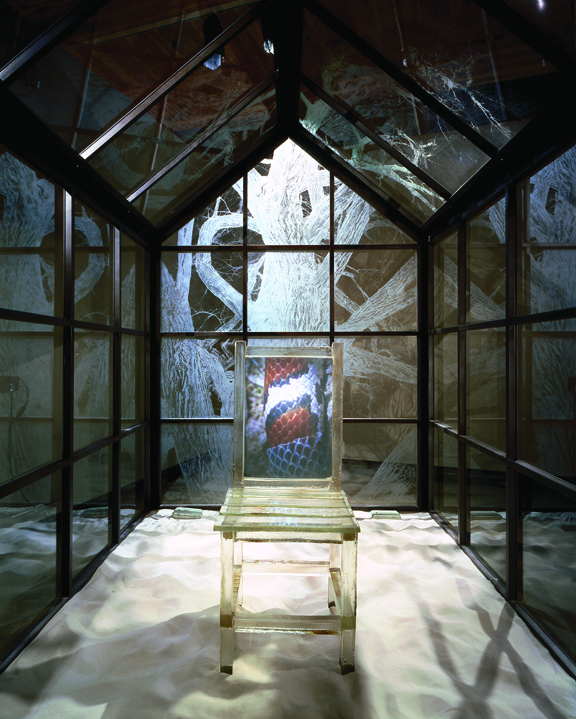 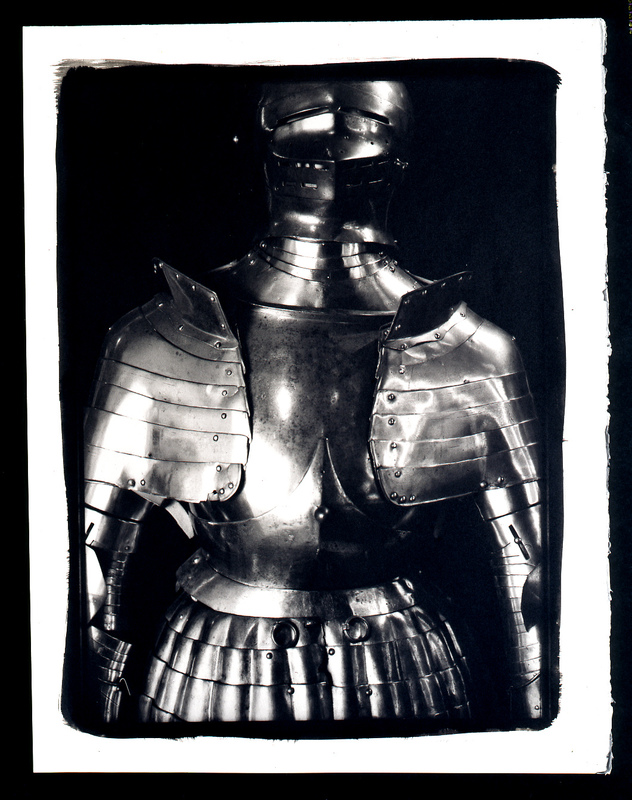 Installations on loan from the Tia Collection. 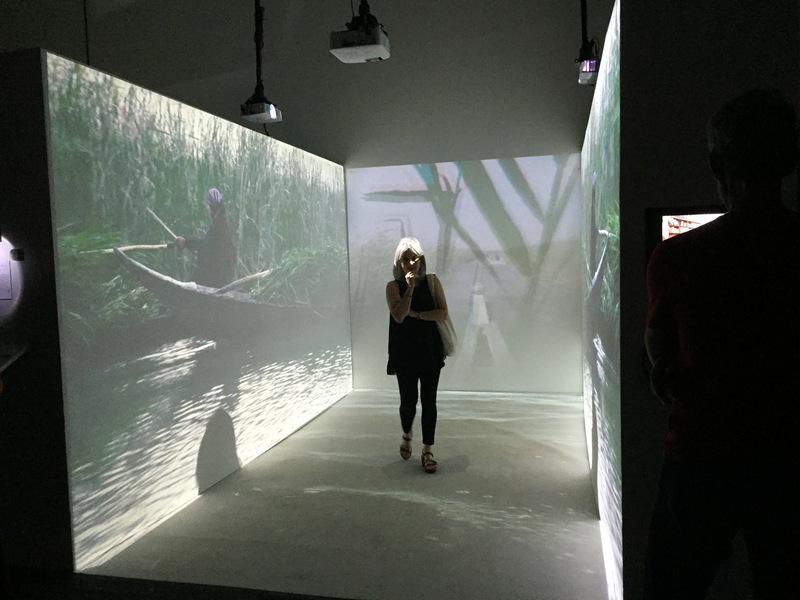 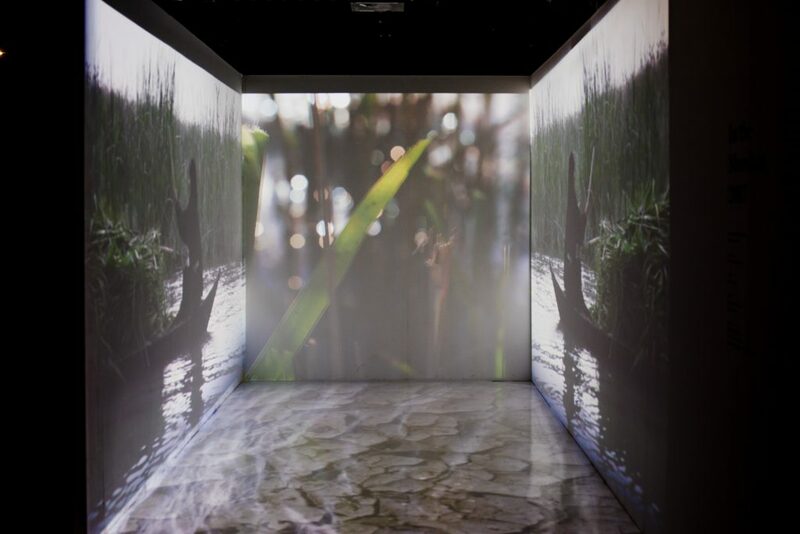 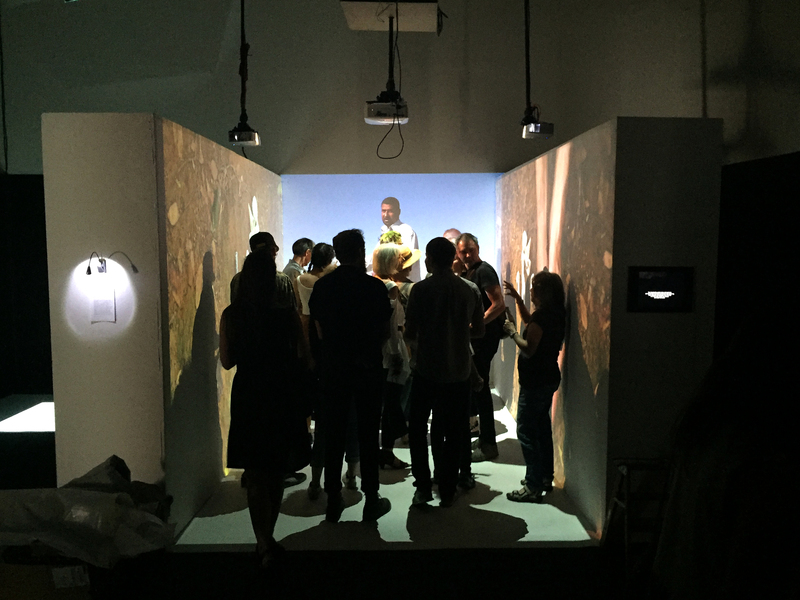 Eden In Iraq: In The Marshes, at Currents New Media Festival 2018 through June 24th. 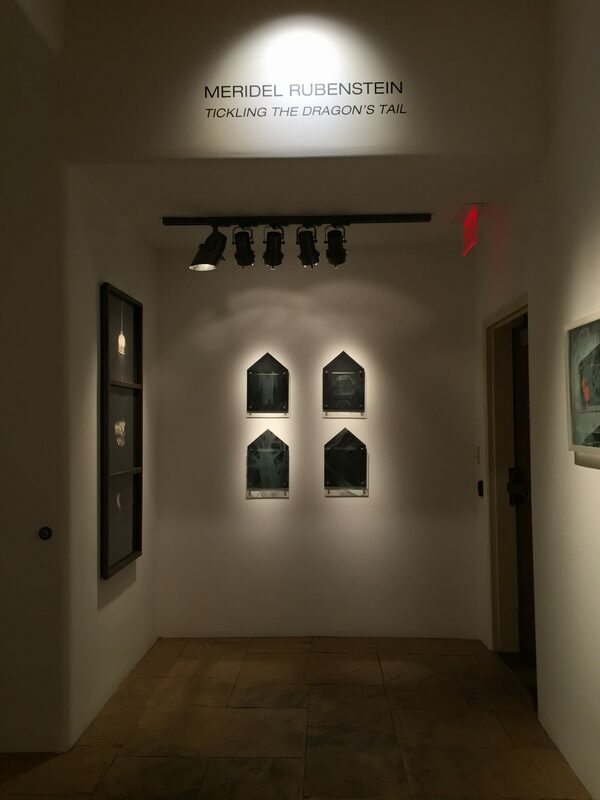 Tickling The Dragon’s Tail at Peters Projects through August 11th. 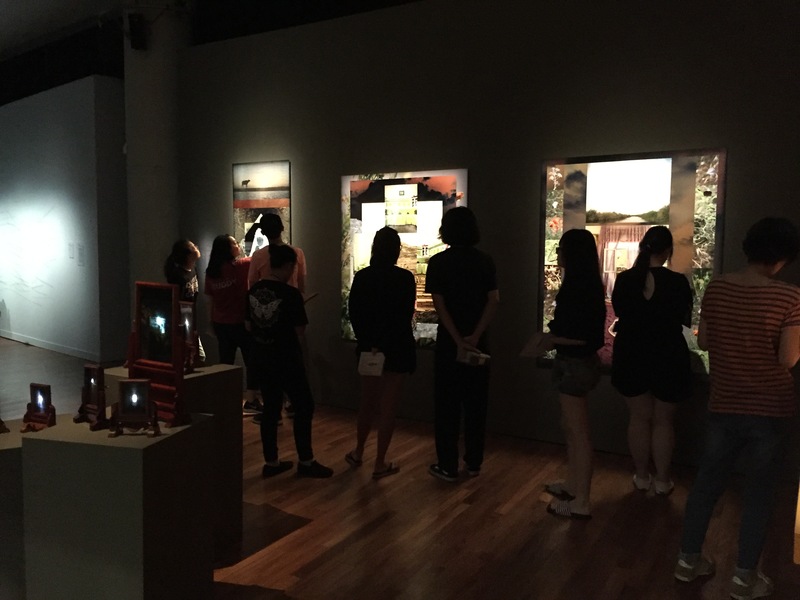 Exhibition at Nanyang Technological University’s School of Art, Design and Media Gallery, works on display through October. 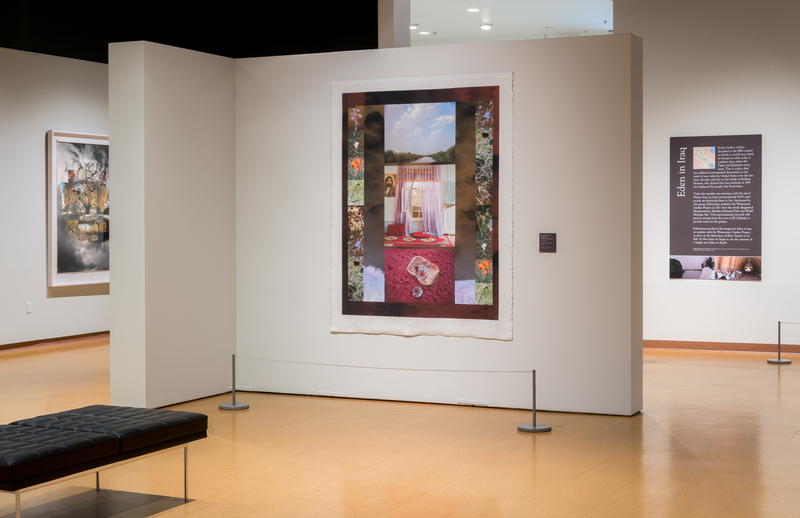 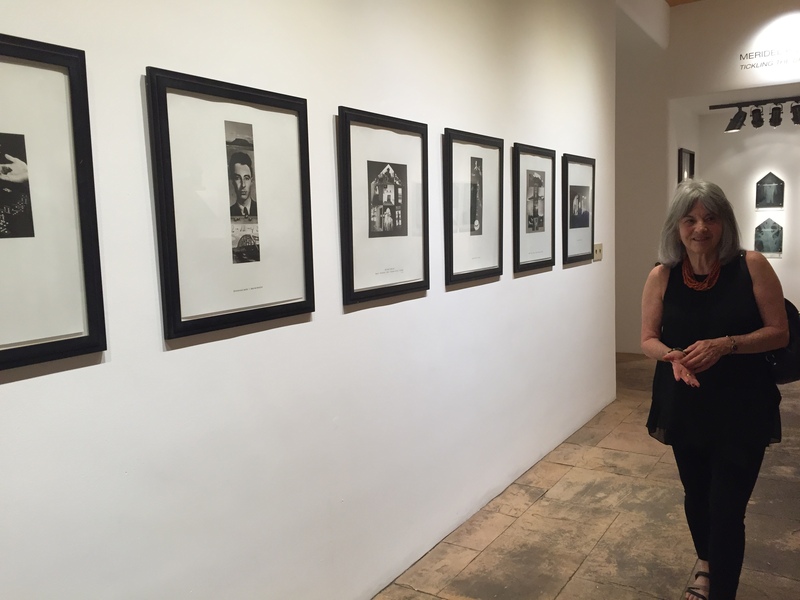 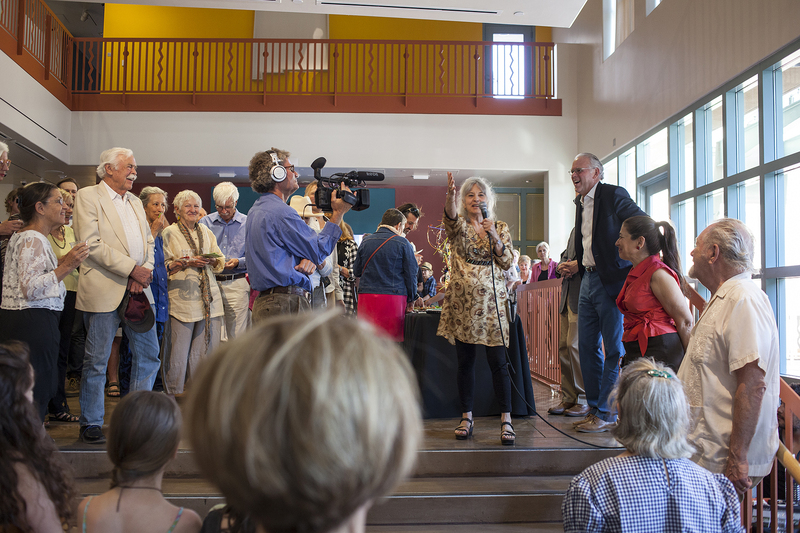 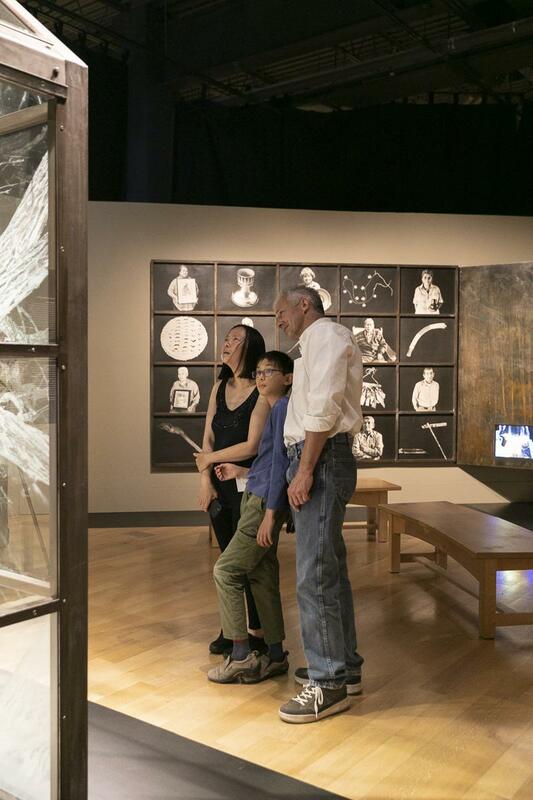 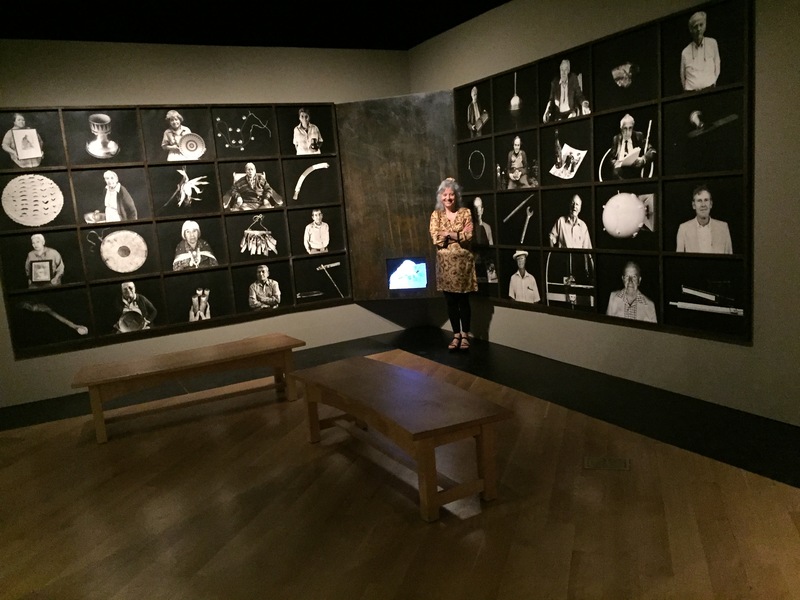 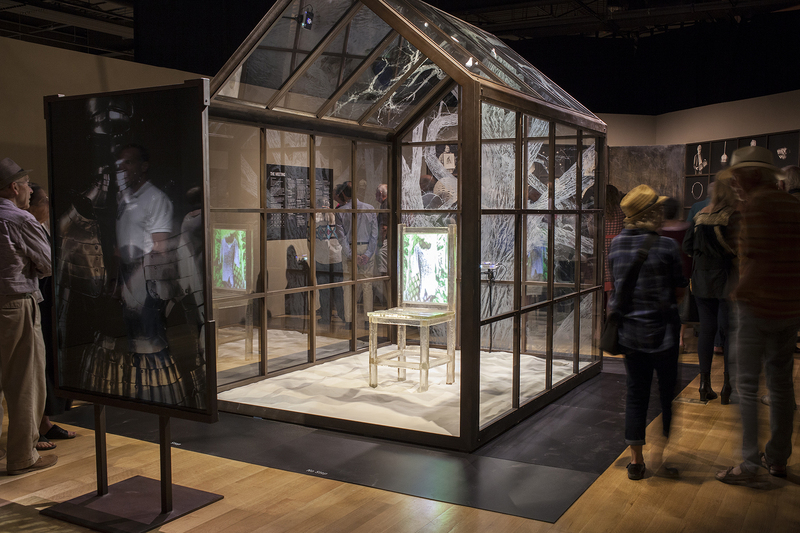 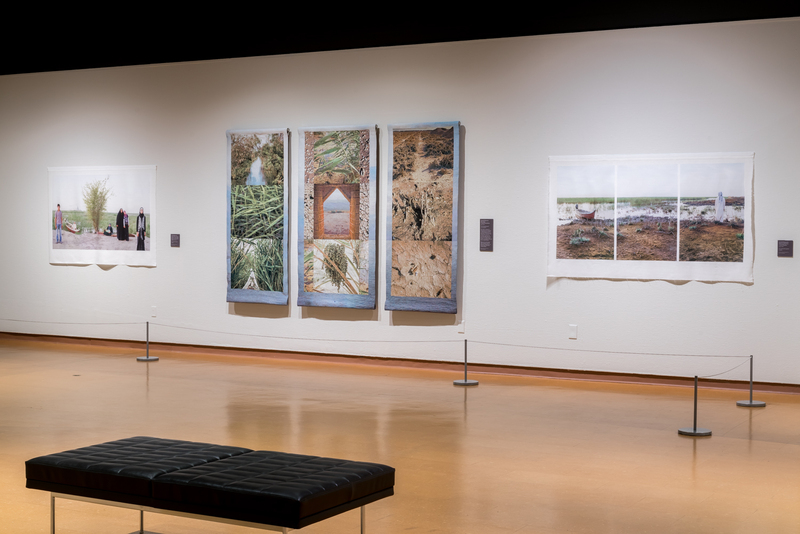 Eden Turned on Its Side at the UNM Art Museum, final weekend: June 16th.